During this particular time of the year most are into intimacy and romance. Many home decorators are interested in designing their residence to have a cozy, charming vibe. This desire is more popular during the ending of Winter for a number of reasons. For one, it’s in the month of February and many want to style for Valentine’s Day. Also many want to keep the spirit of Winter alive before it officially goes. Another reason is due to the coldness February tends to bring. It makes you want to decorate your home with endless warmth and comfort. This is why we have 8 beautiful ideas and tips on how to style with a romantic home decor theme this Winter. An elegant, breathtaking example of creating a romantic home decor design by using standard romantic colors such as pink. A great way to style your house with a romantic home decor theme is to focus particular colors. As cliche as it may seem, if you’re going for a romantic look, yes you should have the standard romance colors. It may seems too traditional. 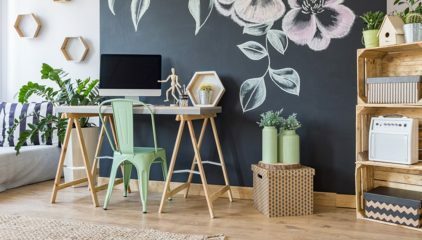 You may think it’s not going to give your home an unique home decor design. However, decorating with standard romantic home decor colors is still an amazing choice. Sometimes you want to do something different and outside the box. Sometimes you don’t want to go for the obvious. 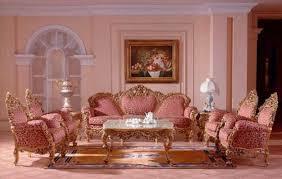 But a grand, poetic presence that romantic home decor will bring into your home, it’s ok to make an exception. This means to create the perfect romantic setting use traditional romantic colors. 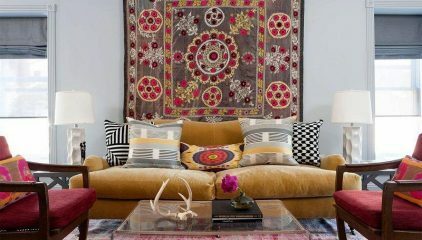 These standard yet amazing colors for a great romantic home decor design are red, pink, white, black, silver and cream. You can combine 2-3 of these tones, or you can pick 1 tone to go with completely. It all depends on how you want your romantic home decorating ideas to come across after you’re finished. Amazing decorated living room table with gorgeous tones and accessories to create a romantic home decor theme. 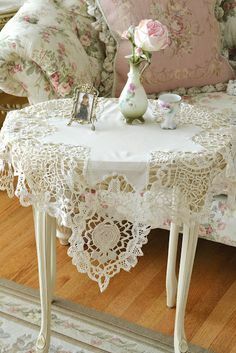 Surprising a simple yet fun way to create a romantic home decor theme is to focus on your main table. Most of the time this will be your living room table. However, it can be your kitchen table or dining room table. Which ever table you want to be the primary focus table of your residence. Romantic table settings are a great way to add a charming, sensual atmosphere to your home. One of the primary reasons a simple romantic dinner table can complete your romantic look is because of what it represents. A polish table styled with the essence of romance can represent love and unison. If you want to create a romantic home decor look to enjoy special occasions, a fancy designed dinner table is a great way to start. A decorated dinner table also represents intimacy, togetherness and life. It lets anyone that comes into your home know, someone lives here. It may seem like a simple, unimportant task to style with romantic table decor. However, completing this one task can really make your romantic home decor theme pop. Decorative glass vases are another way to style just in time for a romantic home decor theme. This month of February add the essence of love into your home with a beautiful decorative glass vase. Vases instantly bring elegance, charm, class and character into any home. They have such a striking presence about them. 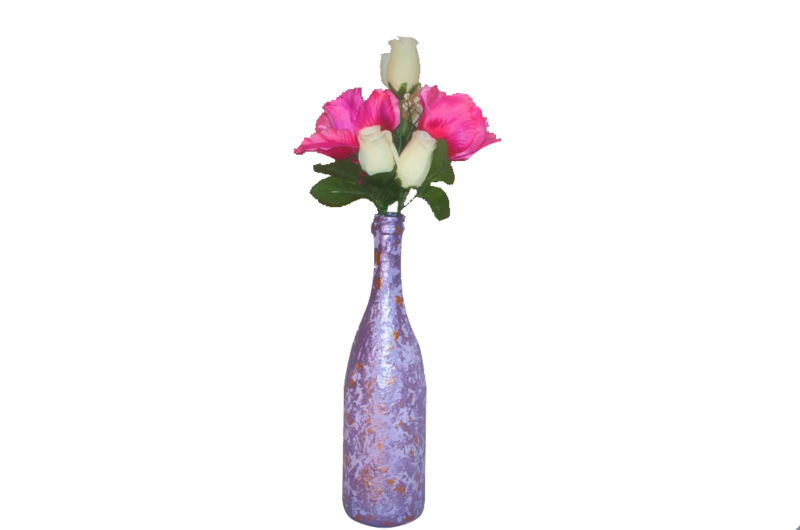 Decorative glass vases are universal and great for every theme. However, to truly decorate your residence with the spirit of romance, vases are the perfect choice. A great way to get the best results of romantic home decor with decorative vases is to make sure there are flowers in the vase. This can be a full bouquet of flowers. It can even be just a handful of flowers. Either way they’ll help bring the vase to life. Mirrors aren’t only for the bathroom. To create a dazzling romantic home decor theme try adding more mirrors to your living room. A grand, decorative mirror hanging in the center of your wall is a great way to add a romantic atmosphere. It’s also a beautiful eye-catcher for any guest who enters your home. The reason mirrors are great romantic home decorating ideas is due to their sophisticated look. When you think of a grand, larger than life polished home you imagine a lot of mirrors in the area. Of course not just any ole mirrors. It’s all in the look and style of them. 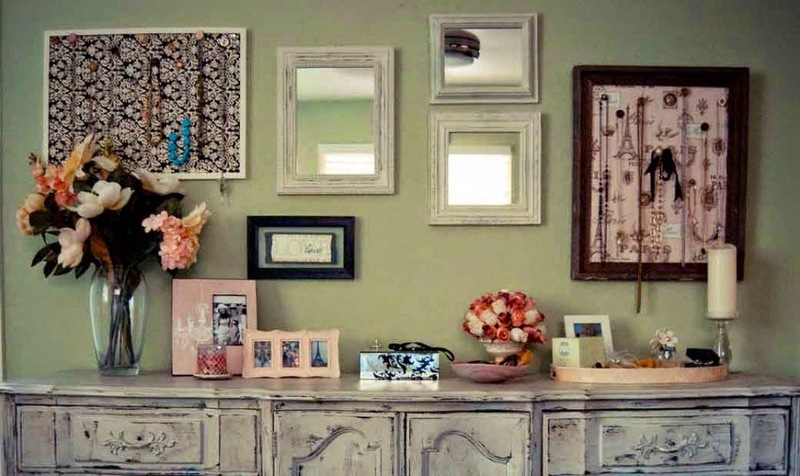 To decorate for a romantic home decor theme using mirrors try going for the victorian inspired look. You can also go for the 1960’s modish interior design look. This gives your home a sweet, feminine aura that definitely screams romance. 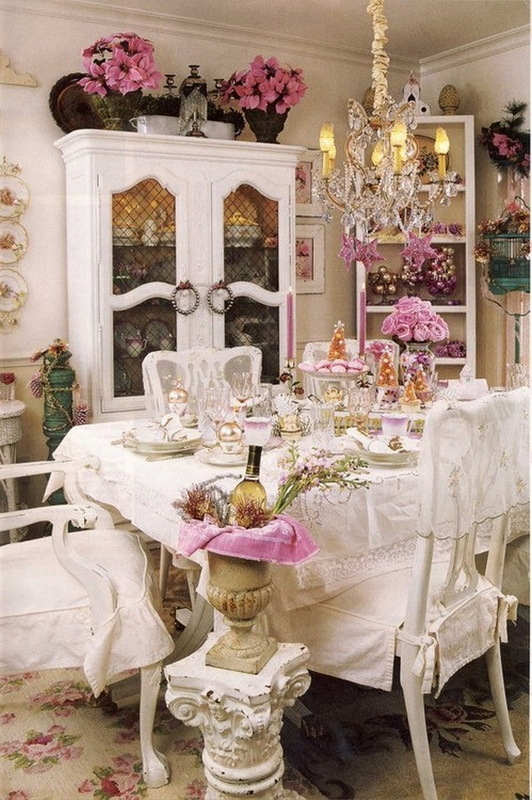 One of the best ways to style a romantic home decor layout is to simply think feminine. After all, the true essence of romance is femininity. When many think of love, romance and sensual decorating, they think of being feminine. 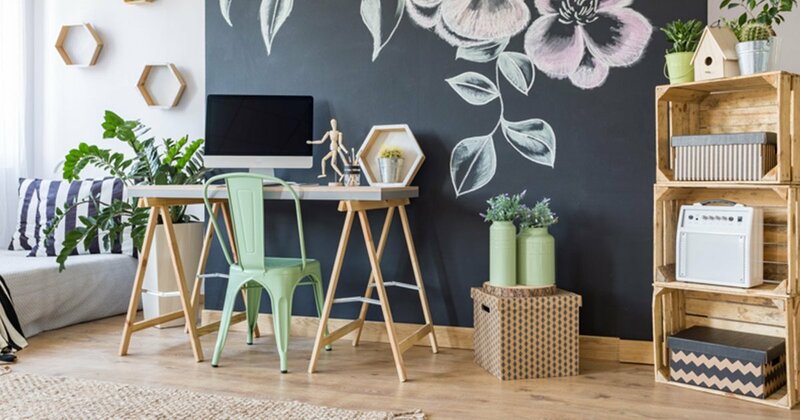 You don’t have to be overly feminine if you want to go for a modern, romantic home decor look. You can always balance it out. However, creating a feminine vibe has to be apart of the equation to some extent. This can achieved by the colors you choose. This can also be done by adding a lot of flower print designs. How you angle your furniture can play a part in how feminine your living quarters appear. 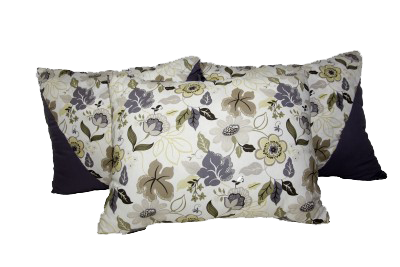 Large, decorative throw pillow set great for romantic home decor styling. You’d be amazed at how adding 1 grand chandelier to your room can magically transform it. 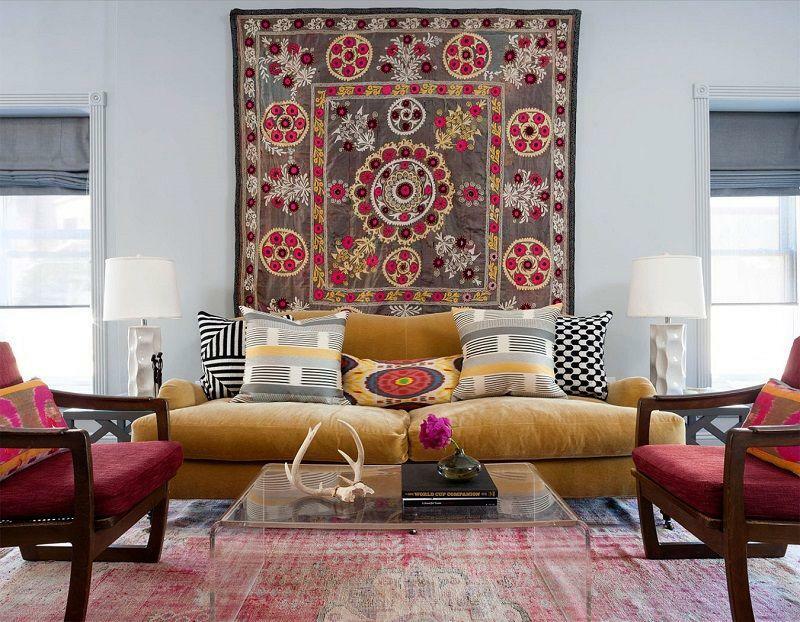 Your living room can go from appropriate to drop dead gorgeous in just moments. This is also one of the best ways to add a romantic home decor theme to your residence. Add a small or large sparkling chandelier to any main room in your home to complete your romantic design. Chandeliers have always been synonymous with class, sophistication and luxury. These are the same attributes that help create a romantic home decor vibe. The great thing about chandeliers are they don’t have to be expensive to create a quality setting in your home. The other great thing about chandeliers are their many varieties. Now you can lavish your living quarters with a gorgeous, romantic home decor layout just in time before the Winter season is over. Let this Winter season say goodbye with a beautiful, elegant bang. Apply these easy yet fabulous decorating ideas and tips for a timeless romantic home decor layout.